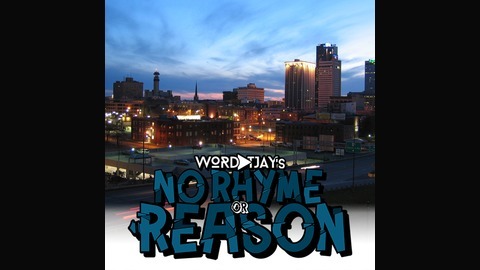 No Rhyme or Reason is a podcast about "Everything for No Reason at All". 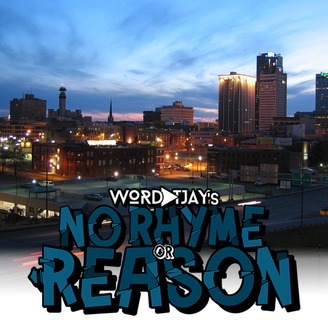 Hosted by independent musicians, Icarus Gray and WordPlay T. Jay. They discuss a wide range of topics from the perspective of hip hop culture. In this episode we bid you all adieu. As we set out on new beginnings of music and other endeavors we go down memory lane and give thank you's to those of who who've supported us these past 2 years. We aren't going into hiding or anything like that so be sure to follow all of our social media links as the next step in the OTMMG empire is right around the corner. Have a great week. Peace.